Sunday evening, an arctic storm blew in, dropping temperatures below 0 with wind chills down to a frigid -45 degrees. Despite this, we’re committed to patrolling areas of high hunting activity in the Gardiner area. On the morning of the 10th, after spotting a herd of elk roaming the top of a ridge, we heard the unmistakable sound of gunshots. 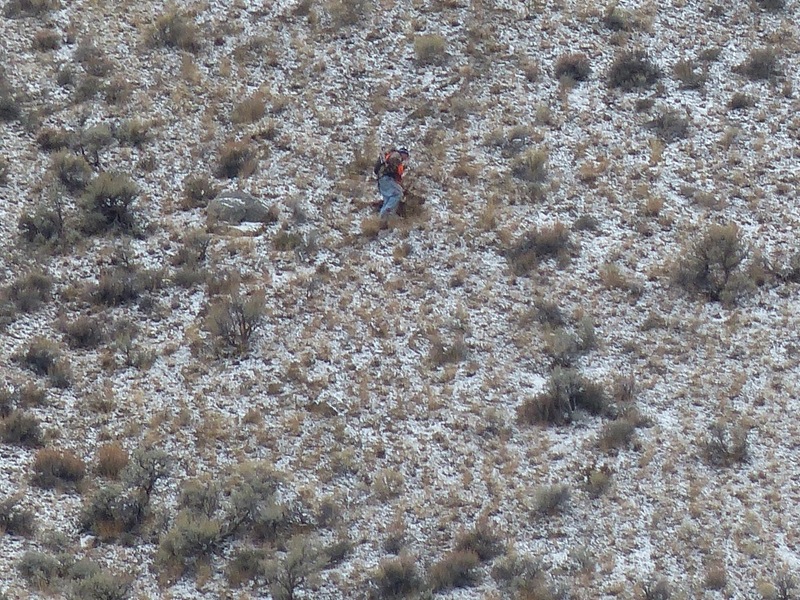 After a half dozen rounds were discharged into the crowd, one elk had been fatally hit, and a figure in blaze orange emerged from the nearby forest to claim his kill. We monitored the area for hours afterward, watching the hunter gut and process his trophy. After the guts were removed from the body cavity, the hunter made the convenient decision to kick the remaining carcass down the ridge, tumbling and falling hundreds of feet, to provide a more comfortable weight for his descent down the mountain. The gut pile left intact to rot, we believed it imperative to have eyes on the top of that ridge as long as needed, to be sure no wolves or other predators would be baited into an early death at the hands of a hunter seeing an advantage. As night grew closer, team members attempted to ascend the mountain, only to prematurely abort due to falling darkness, extreme temperatures, and the prospect of predators. The following morning, however, we successfully completed our trek, and reached the gut pile with plenty of daylight for better observation. Upon reaching the peak and coming in contact with the remains of the elk left behind by the hunter, we noticed the tell-tale footprints of predators and scavenging birds; we suspect magpies or grey jays. The view from the top was nothing less than surreal, and we remained invigorated to defend this homeland of the wild & majestic grizzlies, wolves, and others to which we feel innately connected. Despite the frigid temperatures, we’ve remained committed to monitoring numerous areas of high hunting activity, and to continue seeking out areas we’ve recognized as suitable for locals to dump carcasses in their attempts to bait predators. We are actively watching regions where Yellowstone wolves have been killed in the past two weeks, including just over the boundary, where elk continue to migrate in search of suitable winter habitat. While Wolf Management Unit (WMU) 313 has been closed due to a filled quota, we remain vigilant & on the ground in WMU 316, where one wolf stands in the way of yet another filled quota, and other WMUs in the surrounding area, where quotas remain non-existent. 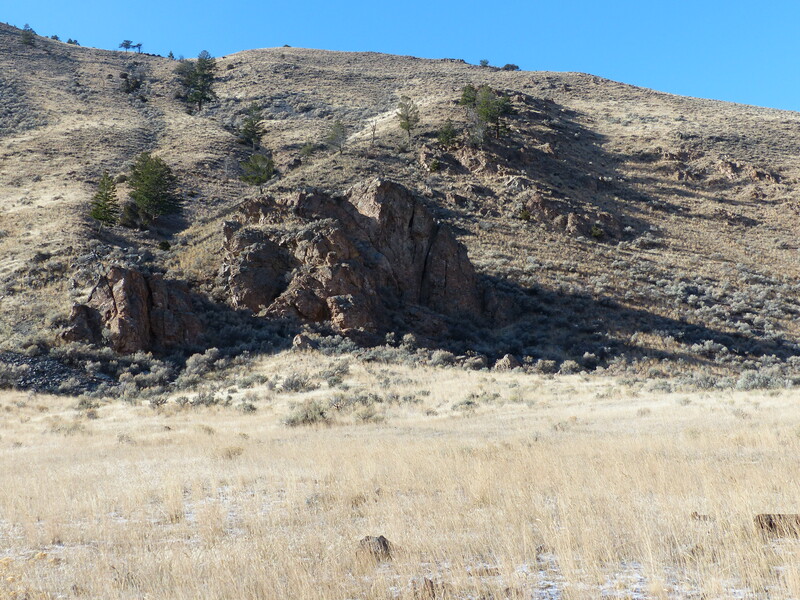 The top of this ridge is where we found the gut pile. Weather in the Yellowstone area is still allowing hunters to pursue elk migrating from the park, so our patrols have remained in effect. No new wolves have been reported killed in patrolled areas, but we are watching areas we strongly believe wolves and hunters might collide. This morning it was five below zero, with a wind chill of twenty below. We’re not leaving. Elk season is allowing for a larger number of hunters in the migratory corridor for this northern elk herd, and any of them could have a wolf tag in their pocket as well. 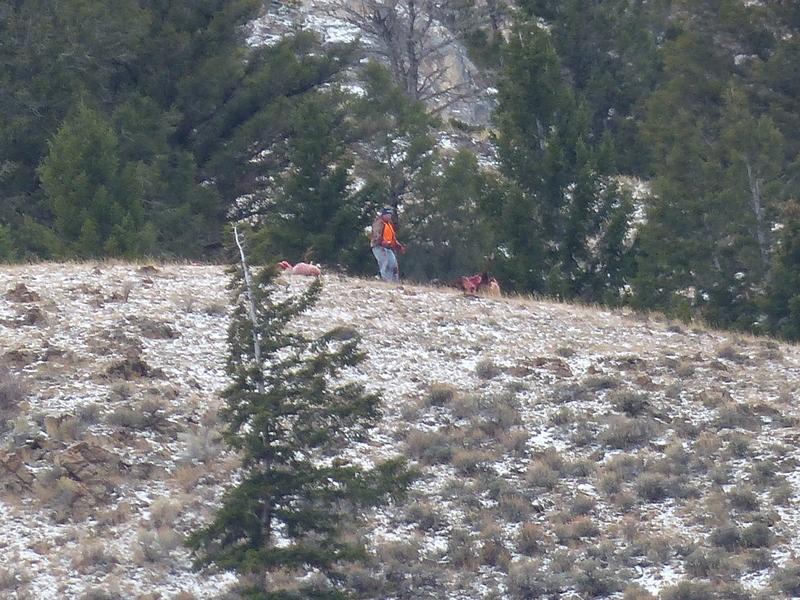 There is only a “five wolves a day” limit in the area where this hunter shot his elk yesterday. Yesterday we set up camp in an area right on the border of Yellowstone National Park, where we had been told that two wolves had just been killed. We were hoping to find evidence of the wolves killed. Wolves are also known to travel to areas where they know missing members of their pack have traveled, in an attempt to find them. We were concerned for the well being of these wolves as the hunting zone 313 had still not officially closed at this point, even though the wolf kill quota had already been filled. Considering the speed at which wolves have been killed in this area recently, the delay in closure of this zone 313 to hunting provided ample opportunity for the quota to be exceeded. We found a kill site, with blood soaked earth and drag marks, in the area where wolves had been killed. There were no gut piles left over, so it is hard to say what exactly this kill site was from. We also encountered a bison hide and bones, possibly dumped as bait for predators. On the same day, we started experiencing literally hundreds of hostile text messages, which were reported on in a Bozeman Daily Chronicle article. While there are obviously some hunters in the area who find our presence challenging, we have been receiving plenty of positive community support since we arrived in the Gardiner area. 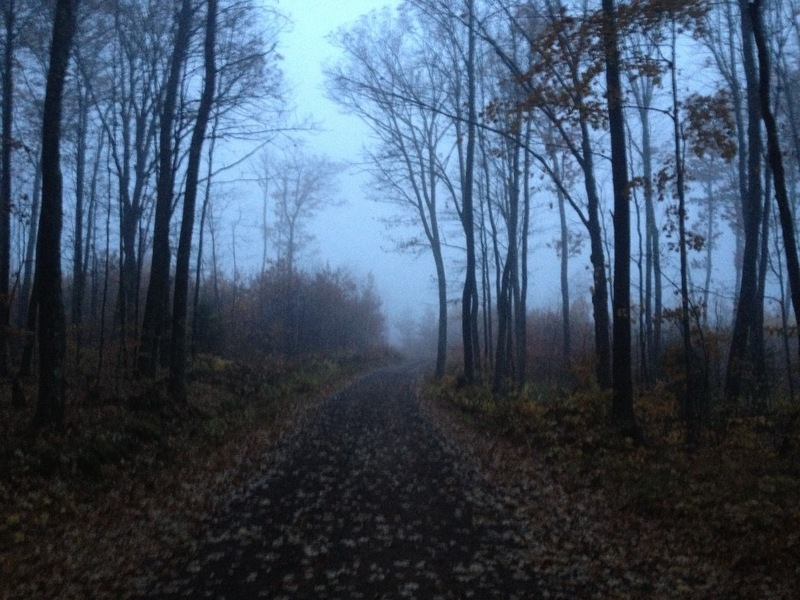 We also received a voicemail message from a hunter telling us he had killed three wolves. 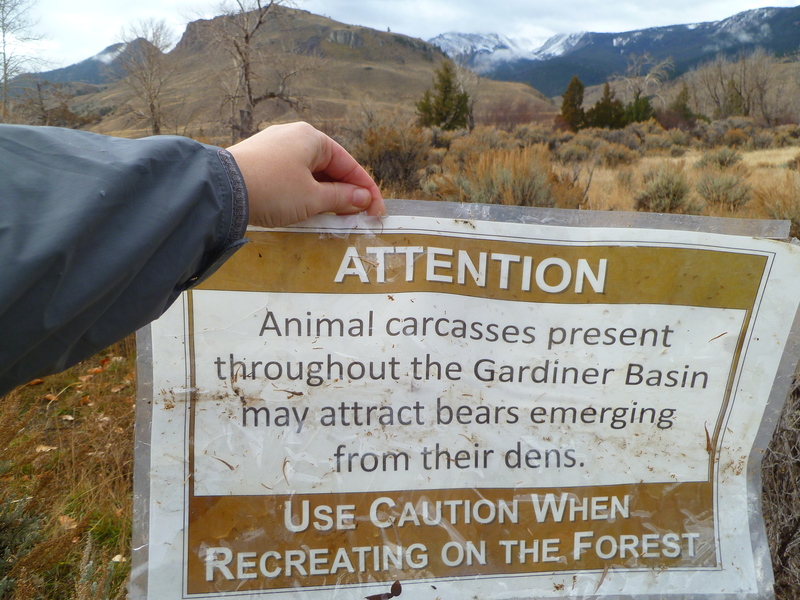 We reported this to the Montana Fish, Wildlife & Parks (FWP) who said they would look into the matter. If what the hunter said is true, then this would have far exceeded the established quota allowed. We also expressed concern over the 313 hunting zone not been closed yet, despite the quota having been filled. Shortly after this phone call the zone was officially closed to hunting. Early morning patrol. Photos by Julie Henry. 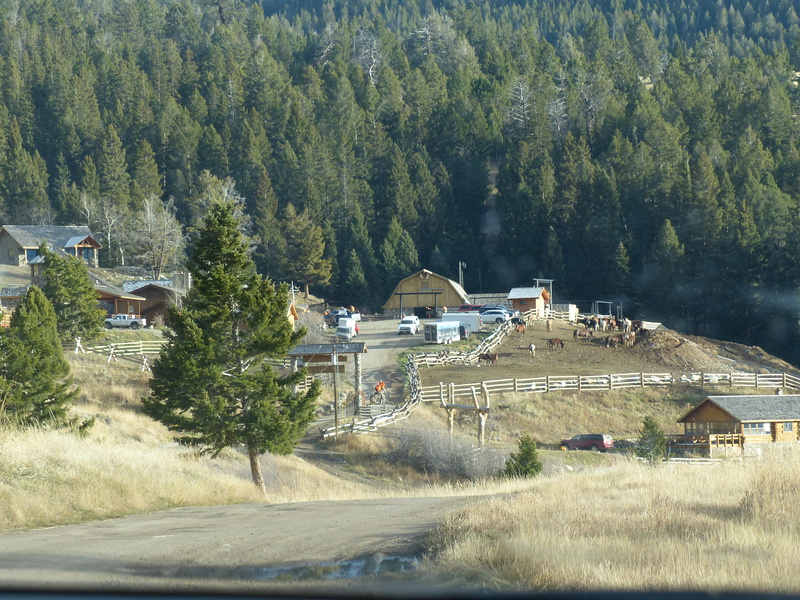 Just across the river from the safety of the park sits Hells A Roarin hunting outfitters, just one of many hunting groups offering wolf hunts for the right price. 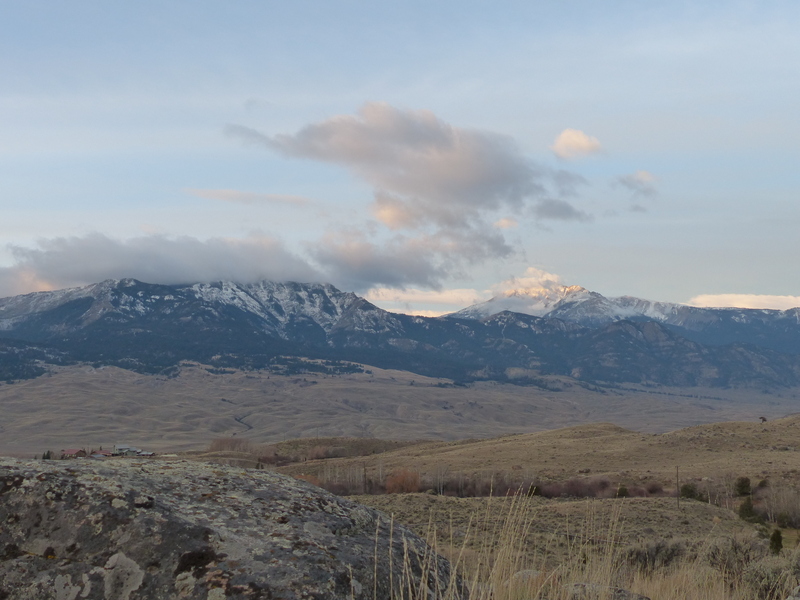 Since we arrived back in Montana, we’ve been documenting their morning and evening activities. From daybreak until dusk, the landscape is dotted with hunter orange. Most are searching for elk, and we believe that many of them have wolf tags as well. 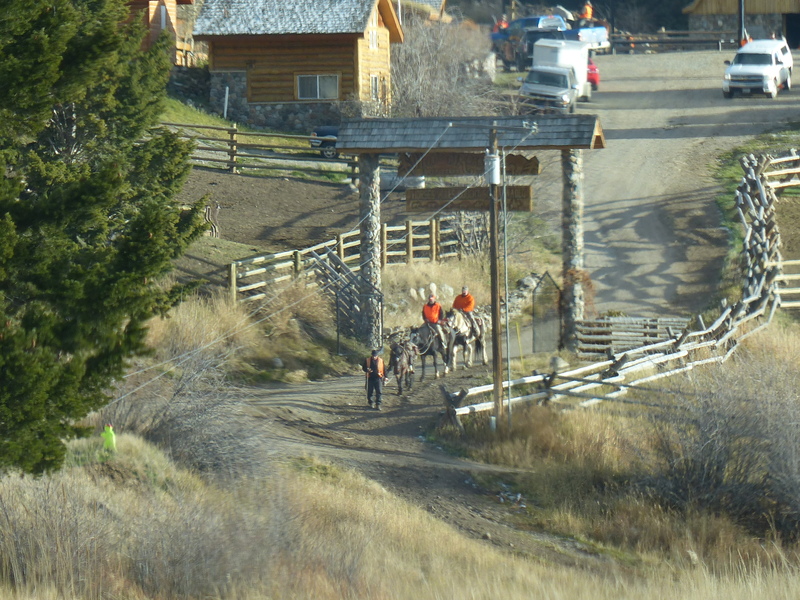 This morning we positioned ourselves at a trailhead as a party from the basecamp was returning from their morning hunt. Not wanting to encourage a confrontation, we made ourselves approachable. 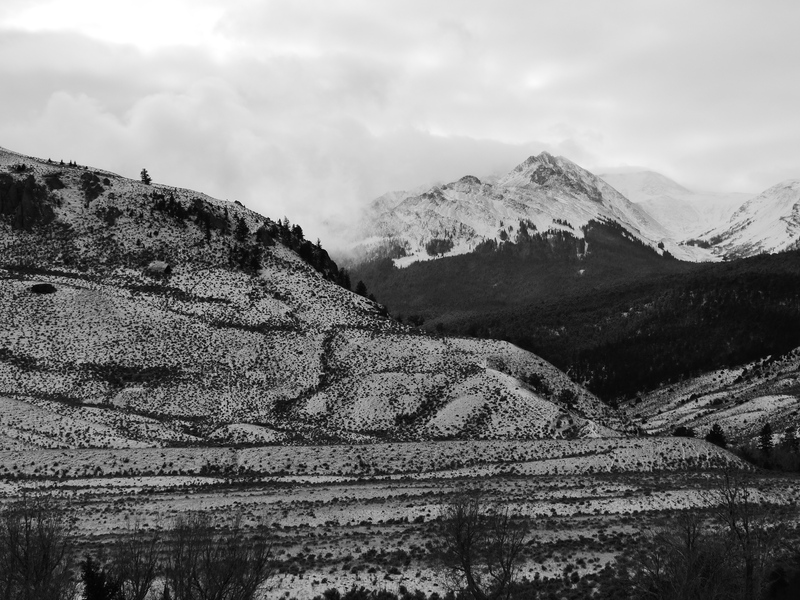 Our goal was to capture evidence of a wolf hunted outside the Yellowstone boundary. When the hunting party did return, we were unsure of how the encounter was going to go. Initially they were suspicious (they recognized us from an unexpected encounter we had yesterday). The youngest approached us and we immediately told him that we were with Wolf Patrol and intended to document any wolves being killed, but we have no intentions of interfering with hunts. The interaction was positive and friendly. He later appeared to be reassuring the rest of his party that we were not there to start a fight, although a few still displayed defensive body language. 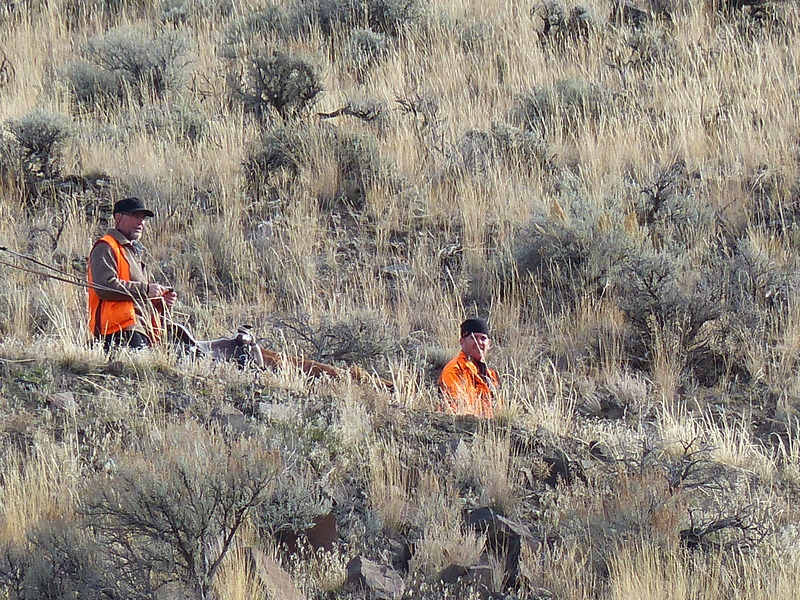 The hunters had returned to the trailhead empty handed, so while there was no documentation of wolf hunting, we feel positive about our interactions with these hunters and the fact that they know we are here watching their activities. On November 2nd, citizens opposed to the hunting of wolves just outside Yellowstone National Park (YNP) returned to the Gallatin National Forest to witness, monitor and document wolf hunting in Management Units 313 & 316. Yellowstone Wolf Patrol (YWP) was formed following the decision by Montana Fish Wildlife & Parks (FWP) to continue to allow the hunting and trapping of wolves immediately outside YNP. YWP supports the position of local environmental groups, wolf watchers, and Native American tribes opposed to the hunting of wolves outside not only YNP, but Glacier National Park as well. Our objective is to obtain photographic/video evidence of the legal killing of Yellowstone wolves, in order to educate the public and encourage them to pressure the state of Montana to end the hunting of wolves outside national parks. This is the third time in as many months, that Wolf Patrol has led groups of citizens in Montana and Wisconsin into wolf hunting areas to document what we believe is the irresponsible management of wolves in states with aggressive wolf eradication policies. 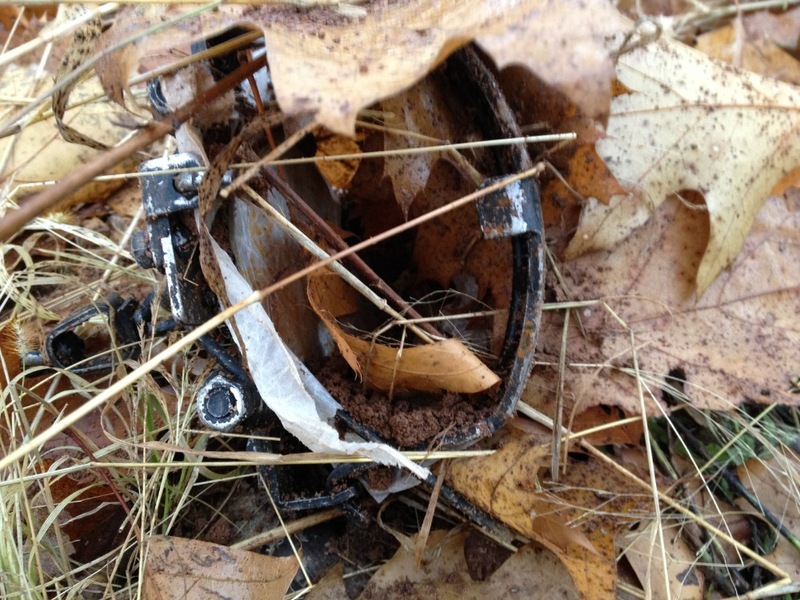 Last month, Great Lakes Wolf Patrol obtained evidence of illegal wolf trapping activities, and are currently working with state wildlife agencies to investigate the alleged crimes. Officials with FWP have publicly stated that citizens are within their rights to monitor wolf hunts, as long as no interference with legal hunting occurs. YWP are calling on FWP to stop the wolf hunt in Units 313 & 316, in order to prevent the killing of five (of a quota of six) wolves, that have yet to be killed outside the park. We believe the lives of these wolves are invaluable to researchers engaged in ongoing predator/prey studies, to Native Americans who hold these animals as sacred relations, and to the thousands of tourists from all over the world whose travel to the park to view wolves. Despite threats of violence posted repeatedly on Wolf Patrol social media sites, we are determined to represent the interests of people everywhere who are opposed to Montana’s recreational wolf hunting season. We are currently camped on public lands in below-freezing conditions in order to follow wolves that are currently leaving Yellowstone National Park in pursuit of elk migrating out of the park to their winter range. We just checked the illegal wolf trap that was left in the ground last night, after the hunt closed at 630pm, and it had been sprung by an unknown source. Our trail camera did not capture the source. As we were checking the SD card an 1/8 mile away, wolves began howling! Also, as we walked to the trap site, a mature bald eagle landed just 20 ft from us. Look for video soon documenting the placement and checking of the trap by our monitored wolf trapper. We are headed to another area we know where wolf traps were in the ground to determine with a metal detector whether they are still illegally in the ground. We have been out every morning at 5am, covering lots of ground, watching trappers mostly, but expecting more firearms wolf hunters for this the first weekend of the wolf hunt. While others laugh and celebrate the deaths of the sacred relative of the Anishinaabe, Maaiingan (wolf) we are crying. But galvanized to continue to document this travesty so that we might expose it to the world. Although we continue to receive death threats, we remain committed to being here and reiterate our mandate of peaceful monitoring and to abide by all laws…however unjust.